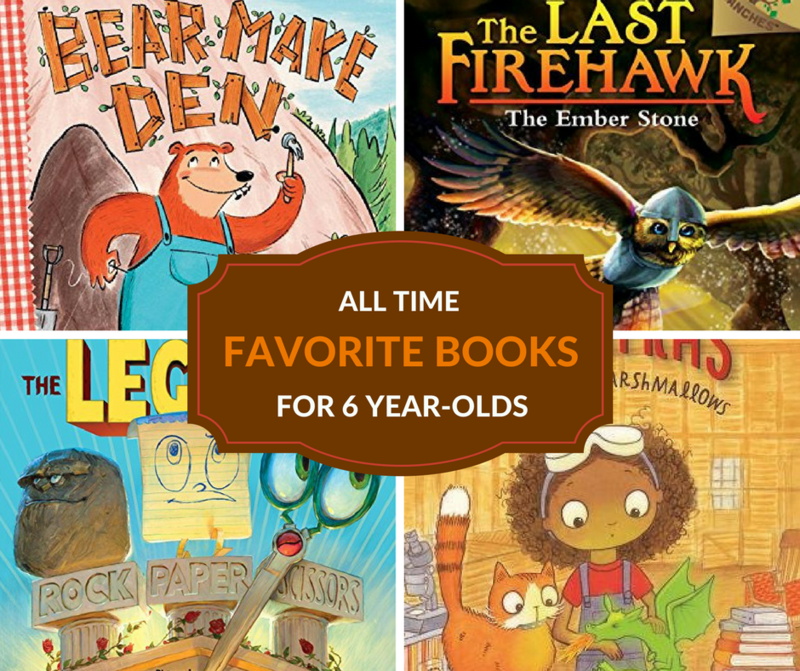 Every year I share my oldest son’s favorite books of the year. 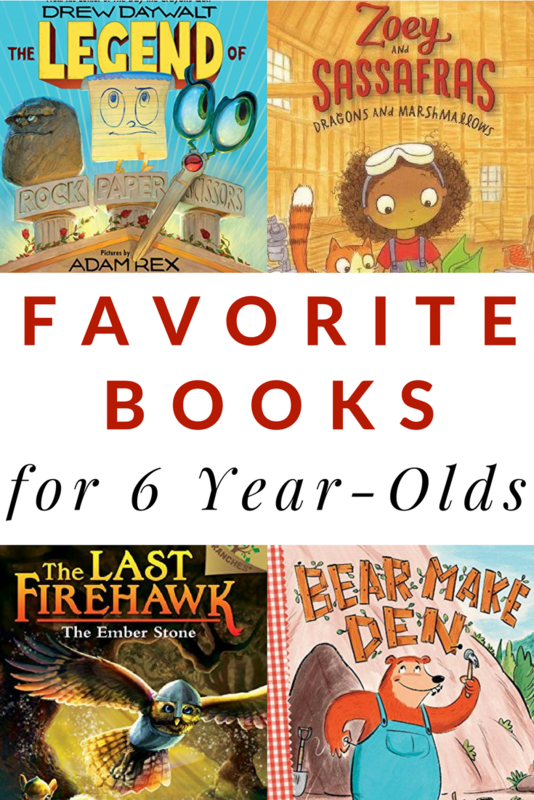 Since he is turning 7 this month, it’s time to share a new book list. Here is the list of his best books for 6 year-olds picked by my son. If you have 6 year-olds in your life, they may enjoy this list too. Laugh out loud funny is The Legend of Rock Paper Scissorsby Adam Rex. My son was even prompted to write his own version of the story with numerous duelling battles. It’s always a win when a book encourages you to do something. Plus, we had lots of games of rock paper scissors dynamite. Creepy Pair of Underwear by Aaron Reynolds is creative, funny, and engaging. This was such a fun one to talk about the power of the illustrations. A little rabbit gets a creepy pair of underwear and when he discovers that it glows in the dark, he doesn’t want them anymore. I love that my son appreciates Patricia Polacco’s work as much as I do. She is a gifted storyteller and I even cried when we read Remembering Vera. It’s a story of a dog adopted by the Coast Guard who was a true hero and loved companion. Tucky Joe and Little Heart was a close second. Bear Make Den by Jane Godwin and Michael Wagner doesn’t have a lot of words, but I think that is one of the reasons my son loved it so much. He could help read it. Plus, it’s fun to read in your most stoutly bear voice. 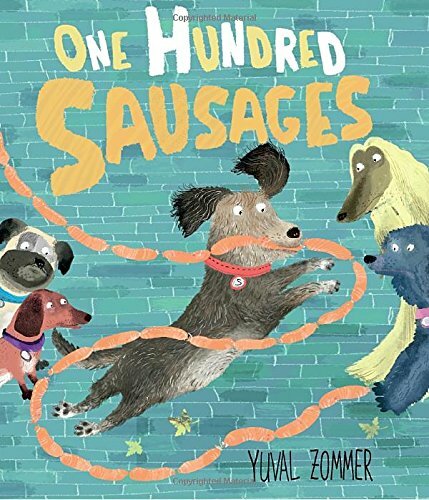 One Hundred Sausages by Yuval Zommer is part mystery and part adventure. A great combo for a six-year-old. The sausages have been stolen and the dogs in the story are on a quest to find the thief. The reward for finding the sausage thief is especially tasty. Laundry Day by Jessixa Bagley is the story of two bored badgers who take their mother’s suggestion of hanging the laundry a little too far. My son loved to notice all the details of the things the badgers hung on the clothesline. The illustrations are gorgeous. We still have a nightly ritual at bedtime. We snuggle together and I read him a chapter or maybe two. Then my husband comes in and reads a chapter too. These were his absolute favorites of the year. By far the most favorite series my son has enjoyed this year is Zoey & Sassafras. He is brimming with excitement that the fourth book is soon to be released. My son was literally jumping up and down begging for me to read chapters in this series. Zoey and her cat, Sassafras, use their love of science to help magical creatures with their ailments. It’s an early chapter book series perfect for newly independent readers or as a read aloud to younger children. We continue to make our way through the numerousThe Boxcar Children books by Gertrude Chandler Warner that we started last year. Well with over 140 books in the series, we are still there. My son has even started to collect the series and continues to download 10 audio versions from Hoopla each month. Doodle Adventures by Mike Lowery is special in that you can and should write in the book. My son really felt like he was a character in the story adding to the adventure. It’s a very cool idea for a book. Plus, it’s a series so the kids can continue the adventures. 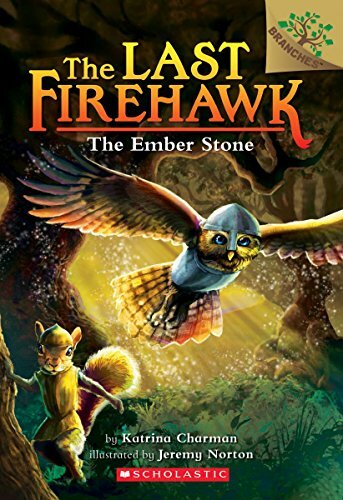 The Last Firehawk #1: The Ember Stone by Katrina Charman and and Jeremy Norton is the first book in a new series in the Branches line. It is an animal fantasy book full of action. 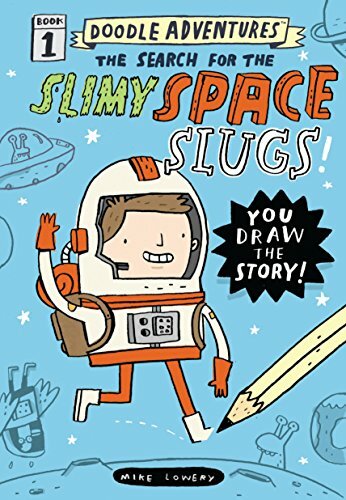 It’s an early chapter book so it’s good for new chapter book readers or makes an entertaining read aloud which is how we used it. Book two is on his Christmas list. 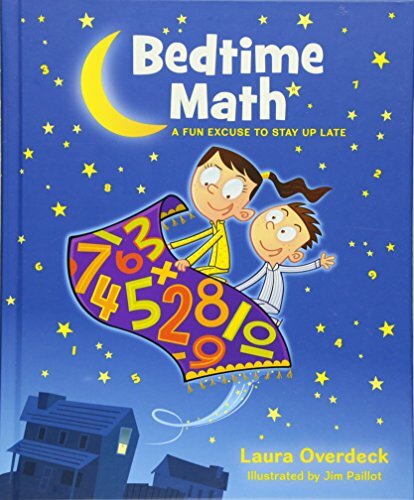 Bedtime Math by Laura Overdeck isn’t a chapter book, but we did read a section a night. Each little story has a math problem to mentally solve and includes different levels of questions making it a good read aloud choice for multiple ages. Awesome Lego Creations with Bricks You Already Have by Sarah Dees also isn’t a chapter book, but must be included on a list for 6-year-olds. It’s by far one of the most creative and inspiring LEGO books out there. A perfect book to give for the holidays along with some new LEGO. For many 6 year-olds, learning to read is front and center. Some sixes are just starting to sound out words and others have cracked the code and moving into longer books. Here are some books my son has enjoyed reading on his own. 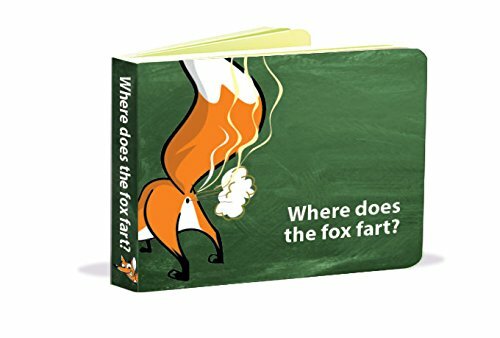 Where Does the Fox Fart?, What Does the Dog Lick?, and Wee Pee. by Susan Levy are for all who love potty humor. I can’t begin to count how many times my son read these predictable emergent readers. They will be a hit. 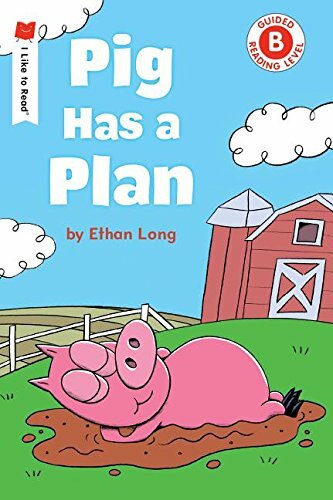 Pig Has a Plan by Ethan Long is one of the books in the I Like to Read line. I highly recommend the I Like to Read line from Holiday House. I feel the books are appropriately leveled and highly engaging. One of the best lines out there for emergent readers. If you need some more emergent and early readers, check out this list of Easy Readers That Aren’t Boring. So, there are my son’s favorite books for 6-year-olds. It’s exciting to think that in the next year he will be reading these books on his own. But, I’ll still always read to my sweet boy too. I’M SO EXCITED ABOUT THE HOLIDAY HOUSE BOOKS – I HAD NO IDEA! THANKS SO MUCH FOR SHARING THOSE. I JUST ORDERED ALL THE LEVEL A-D BOOKS AT OUR LIBRARY FOR OUR KINDERGARTNER. Yay, I’m so glad it will be helpful. Hope he has a wonderful Christmas and birthday. Great suggestions! Especially the board books. I have a young grandson that would enjoy them. Thanks!